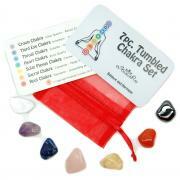 Wholesale 7 Chakra Tumbled Stones Set - These Chakra crystals are made of 5/8" - 1" sized tumbled stones, and come with a 3"x4" organza pouch and a Crystal Information card. 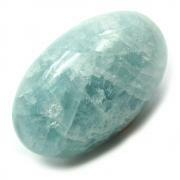 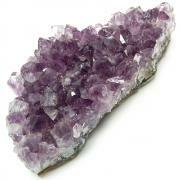 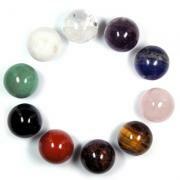 This set of Tumbled Crystals and Minerals has been specifically chosen for working with the 7 Chakras. 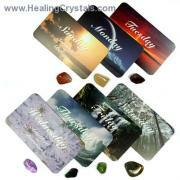 These Chakra Sets are great sets for your medicine bag, energy sessions and they also make great gifts!